It’s the cutest month of the year, with oh so many hearts, chocolate and candy and cupids bringing a smile to everyone’s faces. 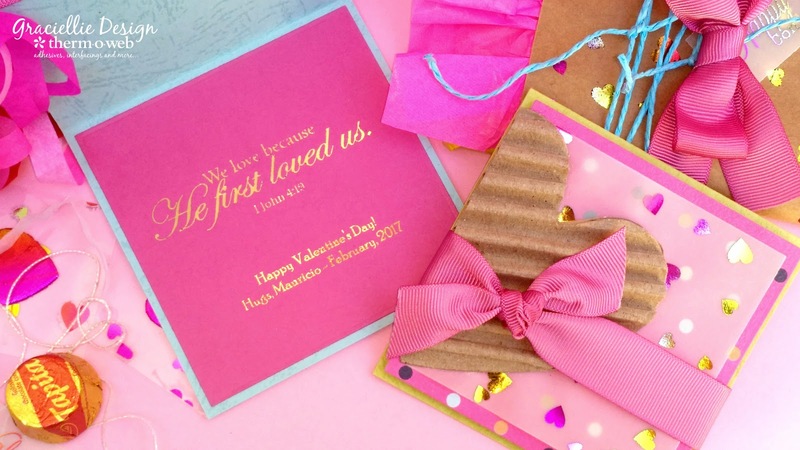 That being said, today I have a post full of fun tips and gift ideas for Valentine’s day using Deco Foil. Papers: Vellum, acetate, kraft, tissue, patterned scrapbooking paper. Also, corrugated cardboard. These projects were created with some of the new products released at CHA just recently! Be sure to check them out on TOW’s website! I can’t wait to hear which gift idea is your favorite! Do leave me a comment here and on TOW’s blog letting me know! 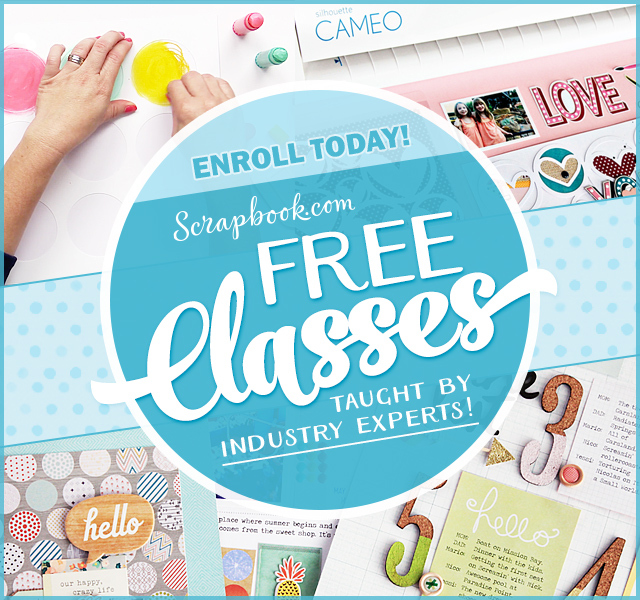 Plus, I have an exclusive freebie you can use to create these projects! Fabulous projects Gracie!! 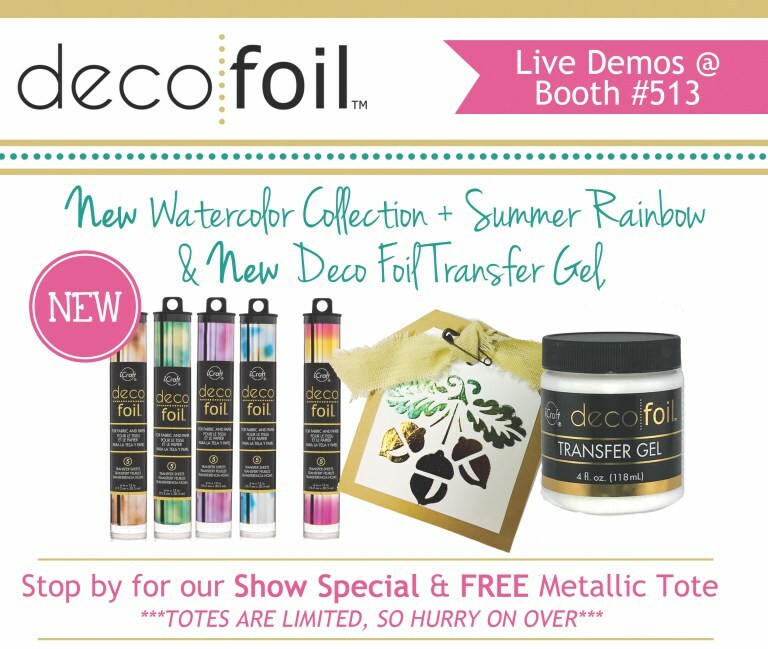 Love that rainbow foil! 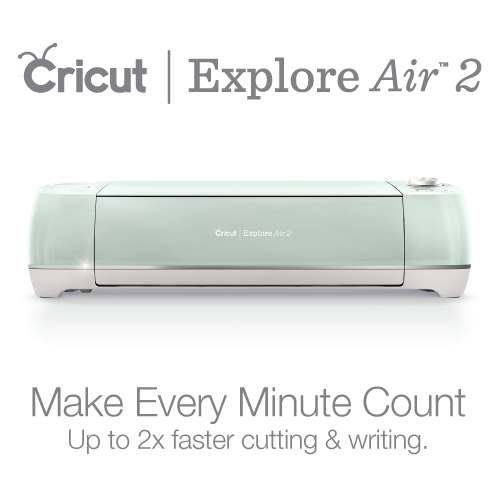 Makes me want to buy a laminator! 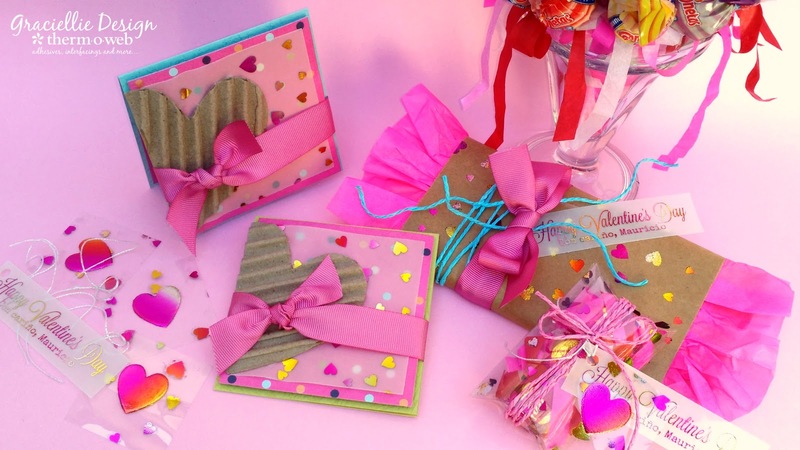 I am in love with your card, and cardboard heart! 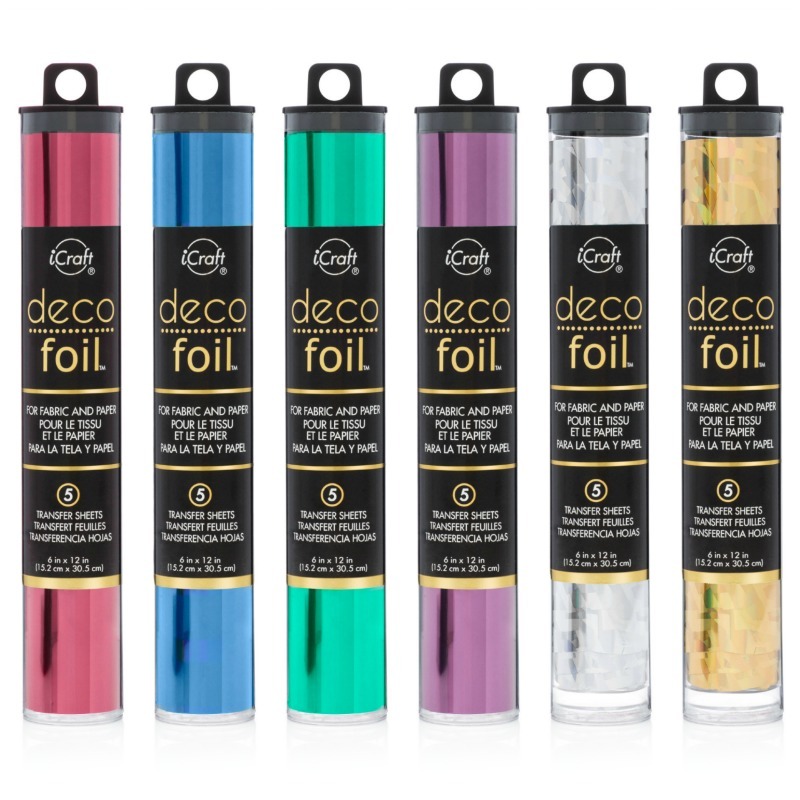 Thanks for sharing such beautiful information and gift ideas for Valentine's day using Deco Foil.i have also found something interesting gits where you can buy flowers and beautiful design cakes. to know more check it out here http://www.bookaflower.com/happy-new-year? 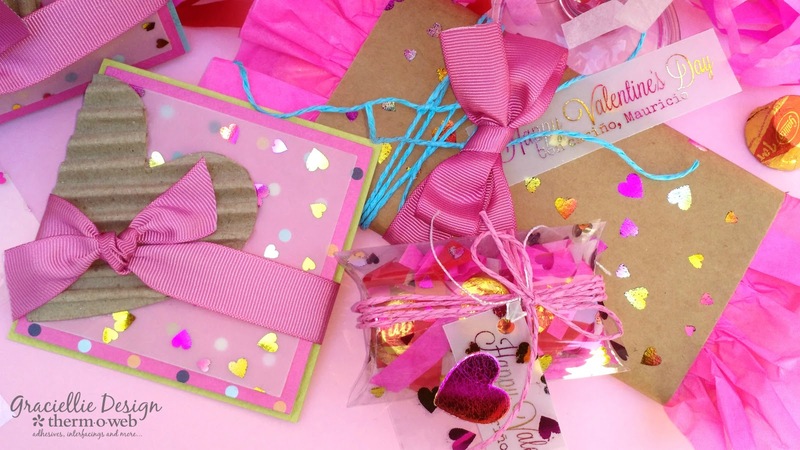 Hello Gracie, you have listed pretty designs of greeting card, I like your gifts ideas, we can also give flower bouquet on valentine day to our special person, see this site for best gifts for this Valentine Day.